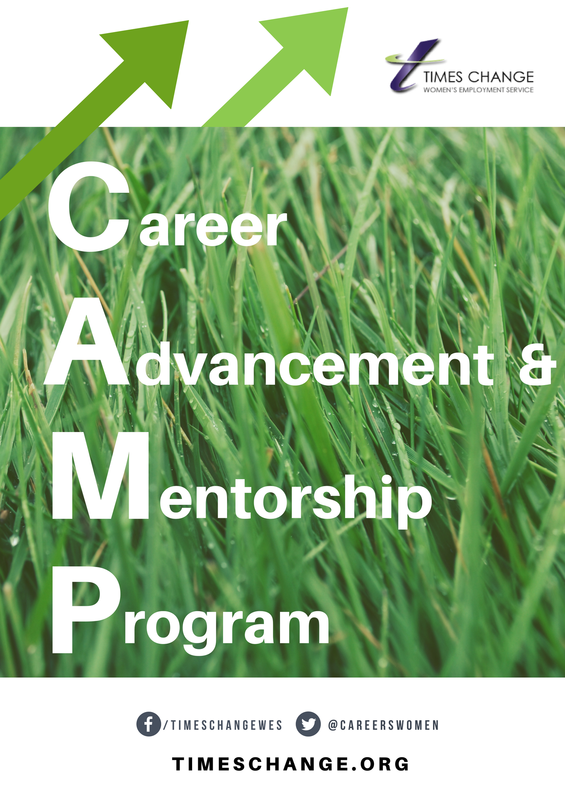 The Career Advancement and Mentorship Program (CAMP) is a new evening career workshop for women who are working in precarious jobs, unemployed, or underemployed, and want to transition to stable and sustainable employment. Under the guidance of an experienced career coach and facilitator, participants will explore their work-related skills, interests, and values, as well as make an action plan toward their career goals. Participants will be connected to a professional working in their field of interest through the CAMP. Funded by United Way Education and Employment of Women Grant, the program is free to women with a current individual income level of $36,114 or less. ​"...a phenomenal opportunity to find clarity and direction in the otherwise chaotic process of career transition. the incremental nature of the program not only allows for conscious, actionable decision making that leads to outcomes but the in-depth nature of the process allows participants to move forward with confidence and purpose in moving forward." Purchase the Career Planning Workbook for Women to work through on your own.